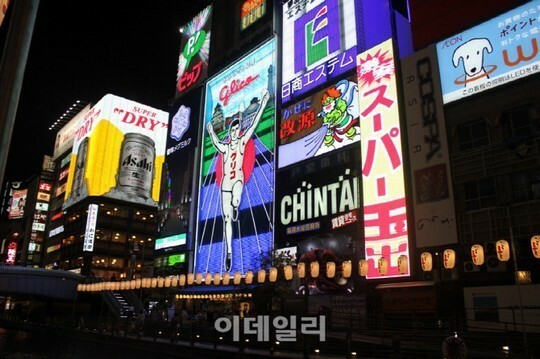 Recent research shows that Osaka, Japan was the most popular destinations for Korean tourists last year. According to hotel price index report from online booking site, Hotels.com, Korean visited Osaka most and Tokyo was second, followed by Hong Kong and Bangkok, Thailand in 2015. Costwise Korean spent most money, ₩ 327,000($300) for one night accommodation at Cancun, Mexico followed by Honolulu, United States(₩ 284,000) and New York(₩ 270,000). LG's sponsorship of Lee Se-dol paid off in Korea.